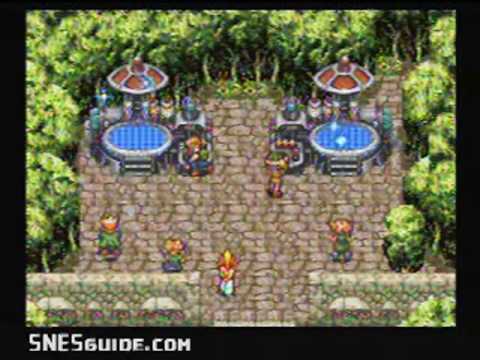 Chrono Trigger is an amazing RPG that takes you through time and space and many adventures to save the world, just like any rpg should. the story starts off with a kid at a festival celebrating the 1000'th aniversary of the nation of Gaurdia. durring the festival you meet up with one of your friends, and a misterious girl. your friend is an inventor of sorts. she has made a teleportation device. the misterious girl tests the machine and ends up being thrown back in time, to an anchient war. you of course chase after her. this is where the story starts, and thats all im saying. the game comes with multiple endings, so to fully complete it you have to play it more than once. but trust me, you'll want to. 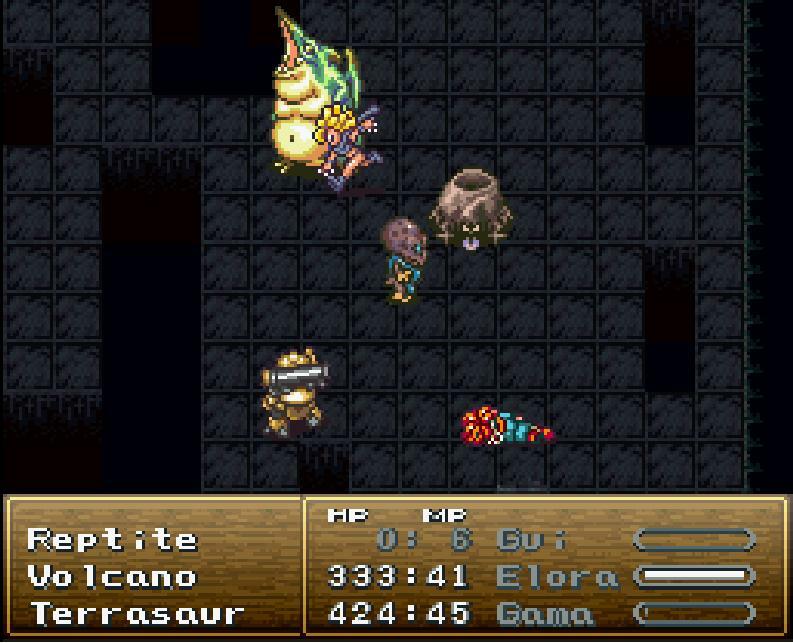 it uses classic rpg battle elements, for defeating enimies. you'll learn magic atacks, double techs, and more! the music and graphics are excelent for its time. with 7 playable charecters, hundreds of items and spells, multiple endings, time periods, and sidequests, this is one rpg you wont wanna miss! it also has an equally awsome sequel, Chrono Cross for ps1. Now you can add videos, screenshots, or other images (cover scans, disc scans, etc.) 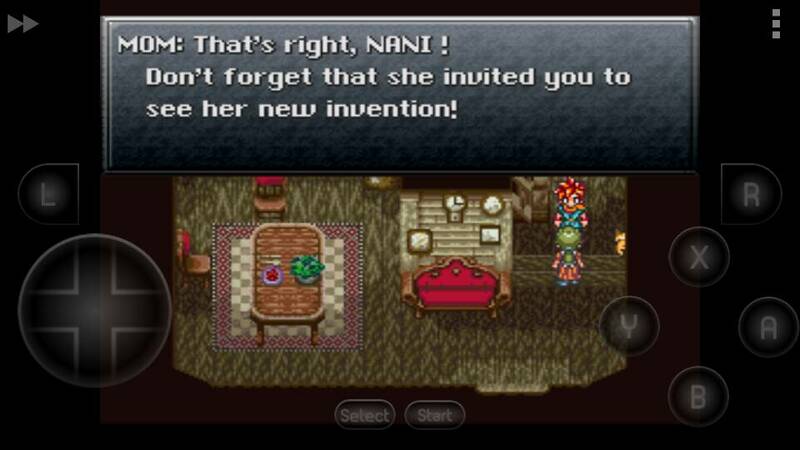 for Chrono Trigger (USA) [En by Chrono Compendium v1.01] to Emuparadise. Do it now!